Monument signs are a classic way to establish your organization’s physical location. There’s an almost infinite variety of options for monument signs. At its core, a monument sign is a sign that’s attached to a solid, decorative supporting structure. Monument signs are usually placed low to the ground at the edge of a property to notify visitors of location and advertise to passersby. Monument signs are more than just a symbol of your organization’s presence, they made to last and memorialize your brand. 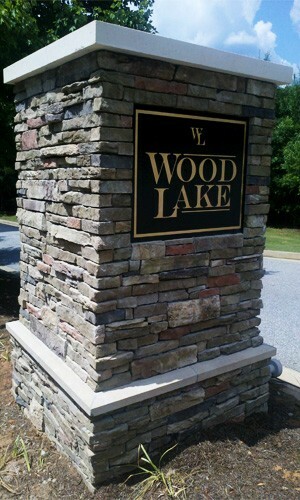 Monument signs can be made from as large a variety of materials as buildings, and many times are made to resemble their organization’s building. The Sign Brothers take pride in designing and building cost effective monument signs that embody your brand, and give your physical location a since of permanence. Here’s one of our recently completed monument signs for Elwood & Goetz Wealth Advisors in Athens, GA.